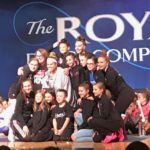 Chickee’s Dance World Dancers attended The Royal Dance Competition April 28th – 29th as a optional competition! The CDW Dancers was awarded the TEAM SPIRIT Award and Chickee & Ariana were presented the Director’s Award. 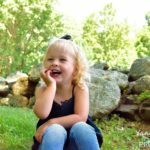 A special congratulations to 3 year old Aurora Krauss, winner of the 12 & under photogenic competition! 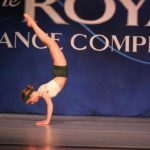 Check out our dancers as they compete in their final regional May 5th – 6th in Marlborough!